Bill joined Carroll Realty in 1971. He has been actively selling and developing real estate for the last 40+ years. 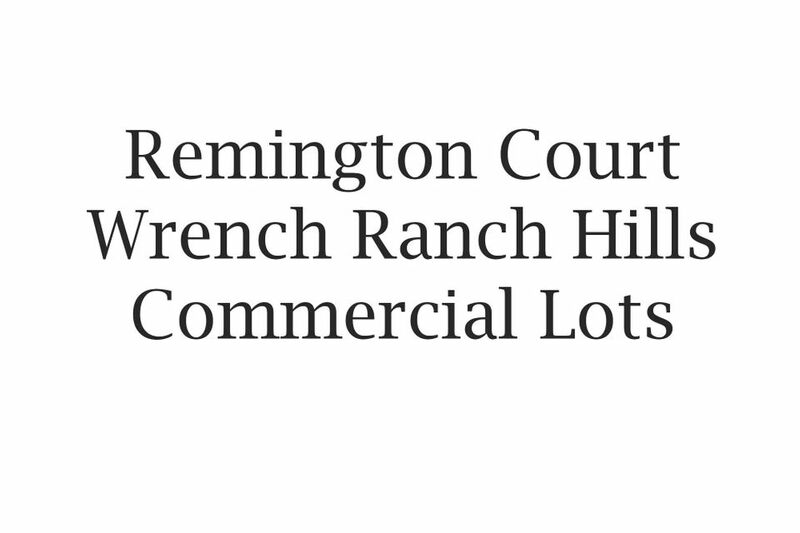 He specializes in ranch and commercial properties and leases. Bill has consistently been Carroll Realty’s Top Producer in commercial sales and for consecutive years earned the rank of ERA’s Top Producer for all of Wyoming. Bill is a Sheridan native who graduated from the University of Idaho with a degree in forestry and served a brief stint in the Army. Bill enjoys water skiing and snowmobiling and has a special interest in local history and model railroading. Bill loves calling Sheridan his home and can provide you history in the economic development of our community!